The mix file extension was in the past used for Microsoft's proprietary image format used in its Microsoft PhotoDraw and Picture It! products. Both of these programs are no longer supported. The mix file is the default image file saved by these programs. This mix file type entry was marked as obsolete and no longer supported file format. Microsoft PhotoDraw is photo editing and vector drawing tool released in 1999. It is discontinued and unsupported product. 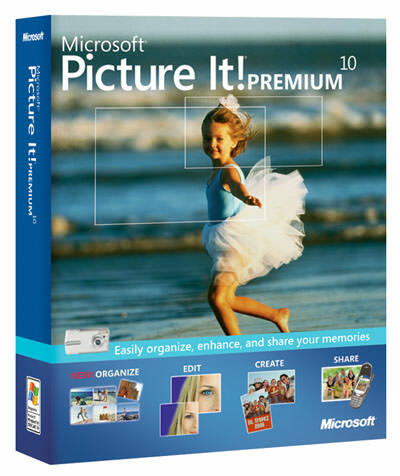 A discontinued photo editing application from Microsoft. Picture It! was geared to make digital imaging easy for consumers. It was the first consumer imaging program to enable sprite creation, leveraging alpha masking. Only Microsoft PhotoDraw or Picture It! are able to properly open *.mix images, but perhaps other programs may support this file type as well. MIX format can probably be saved to another image format like JPEG via any of the program that still support this old format. and possible program actions that can be done with the file: like open mix file, edit mix file, convert mix file, view mix file, play mix file etc. (if exist software for corresponding action in File-Extensions.org's database). Click on the tab below to simply browse between the application actions, to quickly get a list of recommended software, which is able to perform the specified software action, such as opening, editing or converting mix files. Programs supporting the exension mix on the main platforms Windows, Mac, Linux or mobile. Click on the link to get more information about listed programs for open mix file action. Programs supporting the exension mix on the main platforms Windows, Mac, Linux or mobile. Click on the link to get more information about listed programs for edit mix file action. Programs supporting the exension mix on the main platforms Windows, Mac, Linux or mobile. Click on the link to get more information about listed programs for view mix file action. Programs supporting the exension mix on the main platforms Windows, Mac, Linux or mobile. Click on the link to get more information about Microsoft Word for import mix file action. Programs supporting the exension mix on the main platforms Windows, Mac, Linux or mobile. 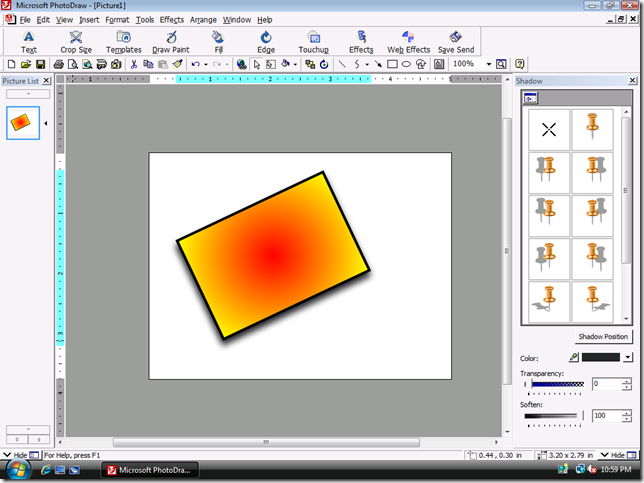 Click on the link to get more information about Microsoft PhotoDraw for export mix file action.